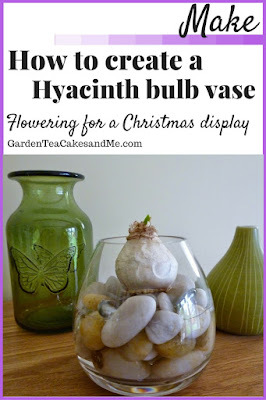 It is time to start planting Hyacinth bulbs for flowering at Christmas. 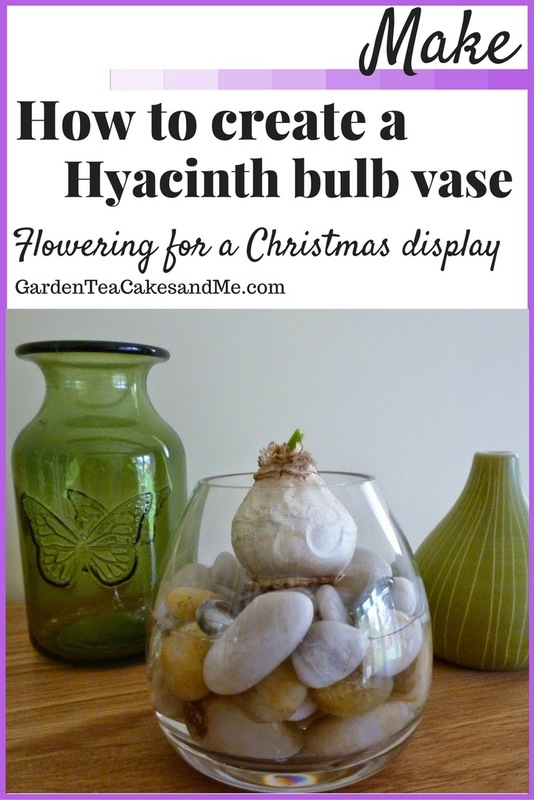 The ideal time to plant Hyacinth bulbs for a Christmas display is the end of September to early October, so I am just about in time planting mine. Last year I planted a Hyacinth bulb in a pot indoors, and whilst it started well, with it being slightly out of the way and the central heating on it resulted in it not being watered just as it was starting to flower. A flower failure. So, this year I am going to also try something a little different, and plant some of them in water and not in soil. There are an abundance of of Hyacinth bulbs available in garden centres at the moment, with a choice of colour. I think I selected white - time will tell! You can buy special Hyacinth vases for growing Hyacinth bulbs in water, that have a pinched neck that the bulb sits in without it sitting in the water. As the bulbs grow you will be able to see the roots grow down into the vase. 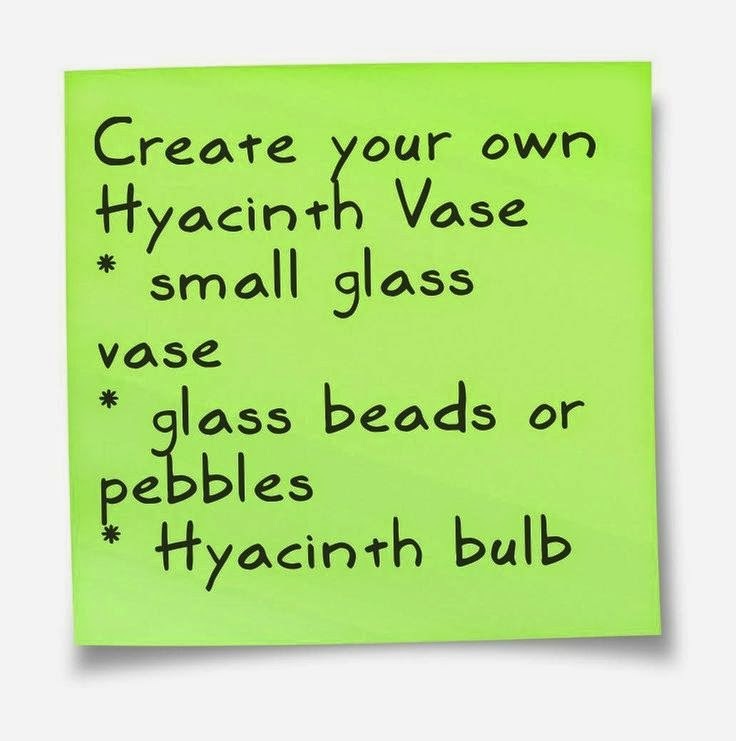 I do not have a special vase so I have decided to create my own, from a couple of small glass vases I have. Wash your vase and beads or pebbles to ensure they are clean. Carefully fill your vase with the pebbles to around two thirds full, arranging them as required. Gentling pour in some water, the top row of beads/pebbles should be dry. Sit the bulb on top of the beads/pebbles. 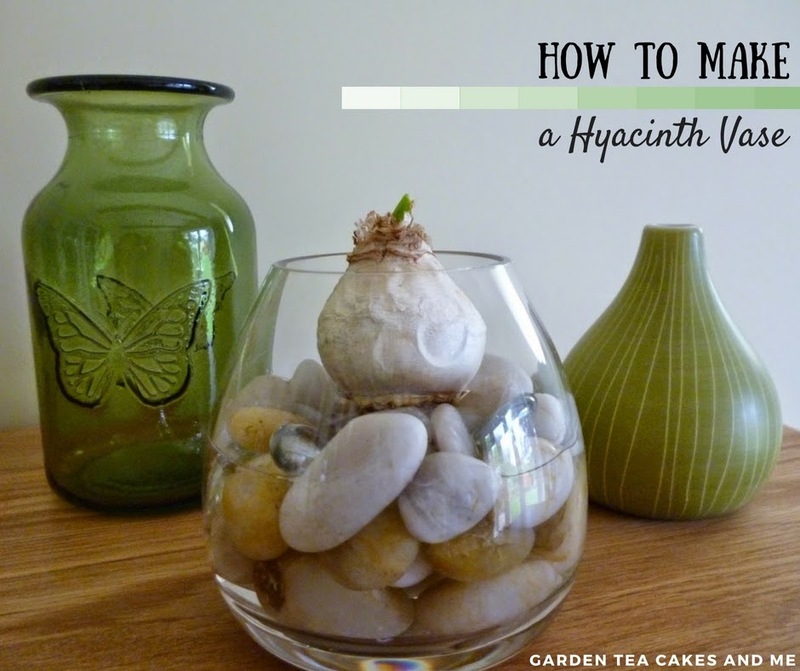 Place the vase and bulb in a cool dark place for a few weeks, once you see signs of growth more to the location in the house you want to display them. Caution - Take care when handling Hyacinth bulbs as they can irritate the skin, best to wear protective gloves if you have sensitive skin. I will let you know how they progress, and hopefully I will have the sweet smell of Hyacinths in the house come Christmas time. Stunning interior ideas! Thank you so much for sharing them! I'll try the second one, it's my favorite! Sounds like a great idea. Also a great idea is to get the kids involved in it too for a big reveal at xmas. I used to do this when I was a kid! I love the scent of hyacinths. This is a great idea! This is such a great idea. Thanks for sharing and for linking up with us at the #HomeMattersParty!